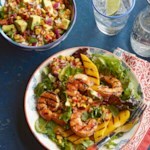 Get the grill going for this light and fresh shrimp dinner recipe with zesty pineapple-melon salsa. 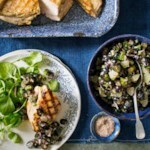 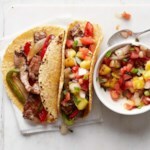 Want to do a little meal prep and add even more flavor to the meal? 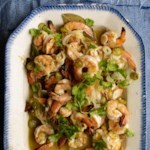 Try marinating the shrimp overnight. 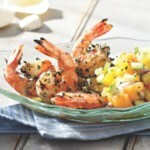 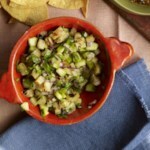 "How to Make Grilled Shrimp with Pineapple-Melon Salsa"